Look, we’ve all seen at least one episode of Modern Family, and most of us can remember Cam reciting those exact words when lauding the actor’s ability to be perfect in any role. Like most effective jokes it’s funny because it’s a slight exaggeration of how people actually think and feel, in this case about their favourite talent. Gordon lambasted the blog “Your Fave Is Problematic” last year, and for reasons that I generally agree with given their penchant of going overboard when finding areas in which celebrities and media have screwed up. That being said, at bare minimum the title of the site is effective in that it forces us to realize that nobody is above reproach. No one is so incredible that they should be given carte blanche to do [or be] whatever they want, yet that’s the attitude I’ve seen so many people give this news. That’s not to say that people aren’t entitled to their own opinions of who can play what character, but that we’ll so quickly make exceptions when they involve people we love to watch perform. 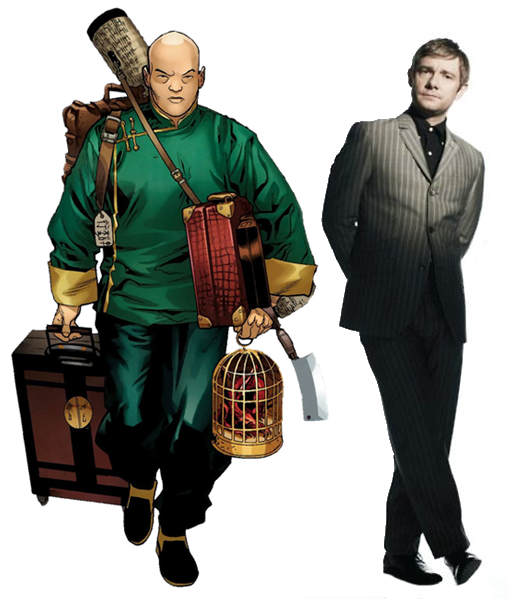 After it was announced that Martin Freeman would be appearing in the Marvel Cinematic Universe the number of people who wanted to see Martin Freeman as Wong opposite Benedict Cumberbatch’s Doctor Strange was staggering. That’s right, Martin Freeman. 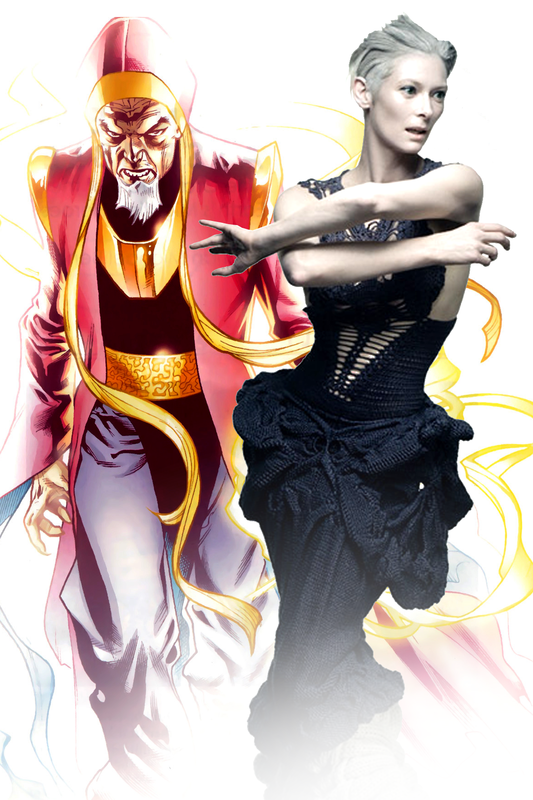 As a person named “Wong”. I’ve begun seeing trailers on TV, and apparently it hit theatres two days ago, so I figure now’s as good a time to talk about Red Dawn as any. For those of you who don’t know, Red Dawn is a remake of the 1984 film of the same name. In the original the United States is invaded by both the Soviet Union and its Cuban allies. A group of plucky high schoolers bands together to form a guerrilla fighting force, named the Wolverines after their high school mascot.